Taking your business to the cloud can streamline your operations, cut costs and eliminate your IT infrastructure need. Your remote team members are also able to connect via the cloud to access crucial information and report for work. 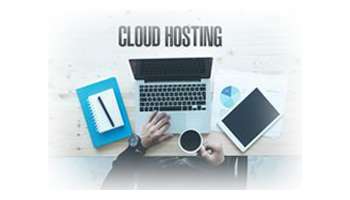 And, if you are in this part of the world, namely NCR, cloud providers in Noida are the ones you should look up to for all your cloud needs. 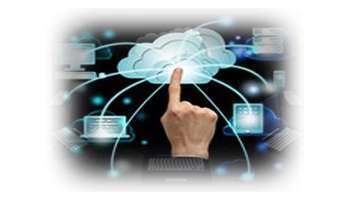 But, the main question that ought to bother you is – among the cloud providers in Noida whom should you select and why? 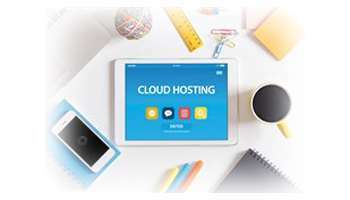 The first thing you should consider while selecting a cloud service provider in Noida is the kind of experience and expertise they have in the cloud computing industry. vStacks Infotech has been in the cloud computing business since the cloud market started taking off. We have plenty of experience, which our satisfied customers can easily vouch for. The second most important thing that should you look for is reliability. Your service provider should be dependable and that too on a consistent basis. A healthy bandwidth, an uptime guarantee and a decent server speed is the bare minimum requirement from your service provider in Noida. At vStacks Infotech you get lightning fast speed, a more than healthy bandwidth and an uptime guarantee of 99.9%. You also have to be careful about the security parameters, after all it is your all-important company data that should never be compromised. With vStack Infotech you get completely adaptive disaster recovery. We back it up, we protect it from negative elements of the digital world and we also regularly update it. Your security is our concern, and we don’t let our customers down. Also, whenever you are looking for a cloud service provider, another vital thing that needs top consideration is the expert support. Technical support is something you would need pretty often, and you cannot hire a service provider who does not help you when you need them the most. At vStacks Infotech, we provide 24X7 and round the year support to all our customers. Be it a working day or a holiday, day or night, we are always available to provide the technical support you need. Last but not the least, you should be aware of the cost that you have to pay and the scalability options that your cloud service provider can offer. Normally, there are no upfront costs in the cloud computing industry, it is on the basis of pay-as-you-use. Also, you should clearly ask your service provider about the scalability options, what would happen when your business operations increase, how would they scale up your facility and at what cost. Again, at vStacks Infotech we have a transparent payment policy, which is typically based on pay-only-what-you-use and we have the facility to scale up your operations as and when you want. 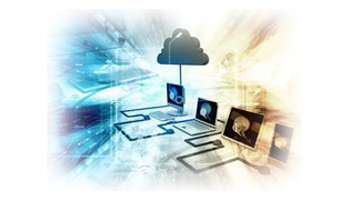 If you are based in the NCR region vStacks Infotech can be your one stop shop for all your cloud computing needs. With over two decades of experience in the software and hardware industry, vStacks Infotech is at the helm of affairs in providing the cloud resources in the NCR region.